Are you thinking about making the move to start your own business and become your own boss? 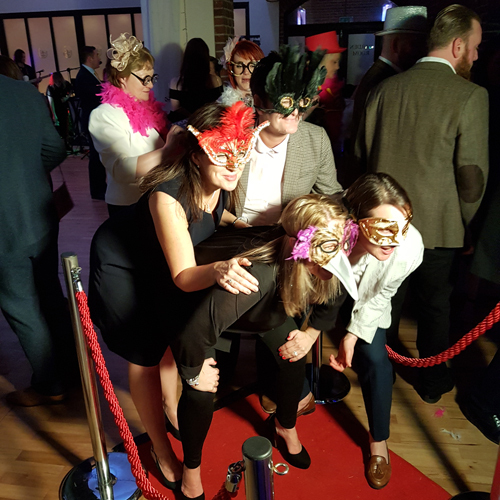 Join a network of successful photo booth owners and start earning extra income by working the hours that suit you. 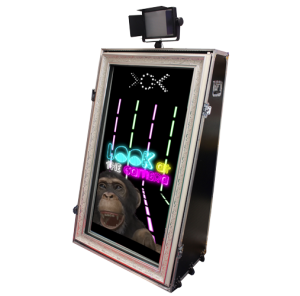 Magic Mirror Photo Booths, also known as Selfie Mirrors, are the latest “must have” in the entertainment and events industry, especially for weddings and corporate events . 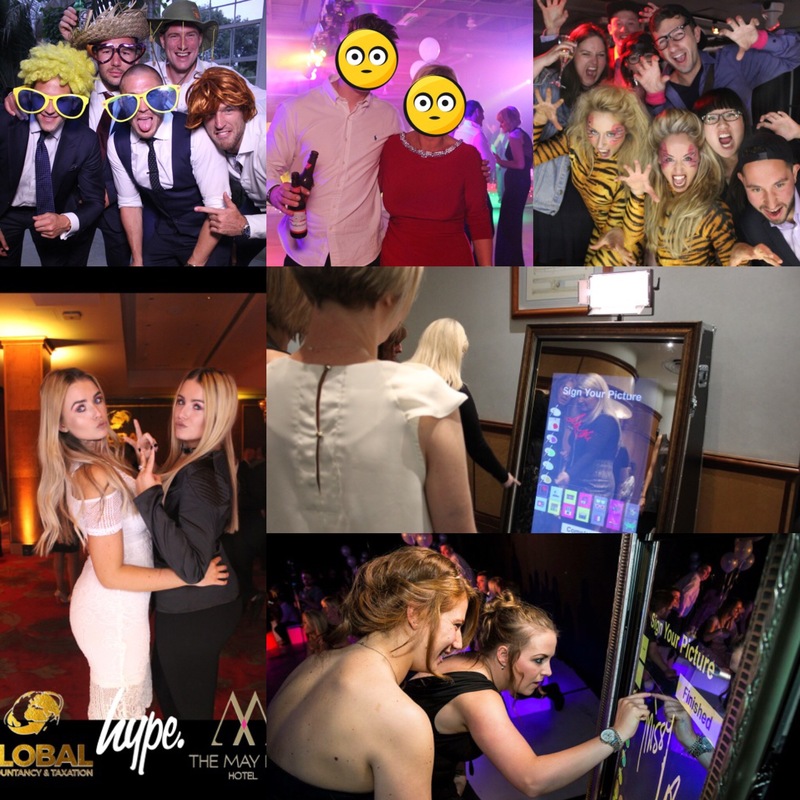 They provide photographic memories as well as a fun and memorable experience for hosts and guests. 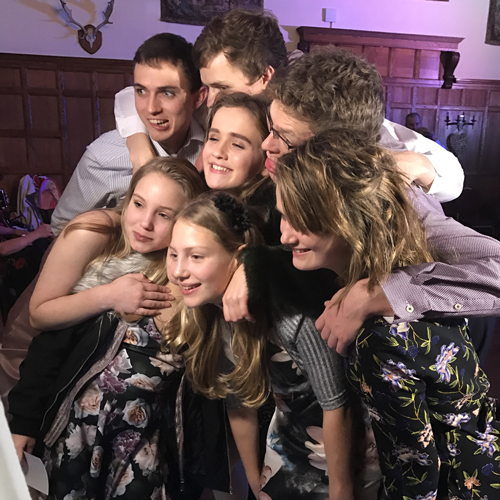 There has been an ongoing demand for photo booths at occasions for the last decade, however the introduction of the Magic Mirror in 2016 has become the latest demand in desperate need of suppliers. 2. Let people know who you are – e.g. create a website (free set-up available with our business package), share your business on social media, list yourself in directories. • How much time do you have? You can run your business either full time, part time or on evenings and weekends. 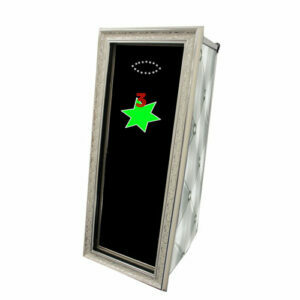 • How far are you willing to travel to provide a Magic Mirror for an event? How will you get there? What will your travel costs be? 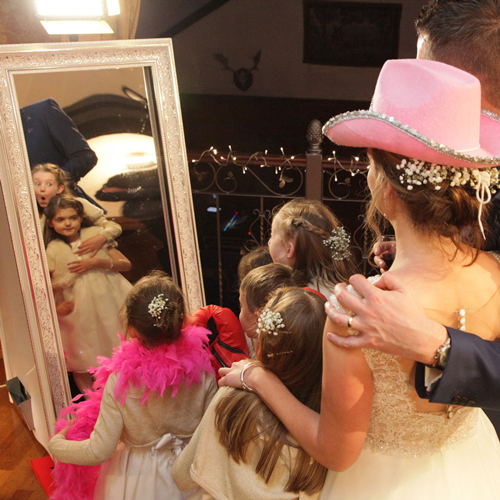 • How much will you charge to hire your Magic Mirror for an event? – What are other people charging, how will you compare to them? • Will you host the event yourself or pay to hire an attendant? Will a family member or friend be able to help out? • How will you promote your business and at what cost? Still have some questions? Not sure this is the opportunity for you? Pop into our showroom and we can talk you through all of our products and the opportunities they provide. All visits are free of charge with no obligation to buy.